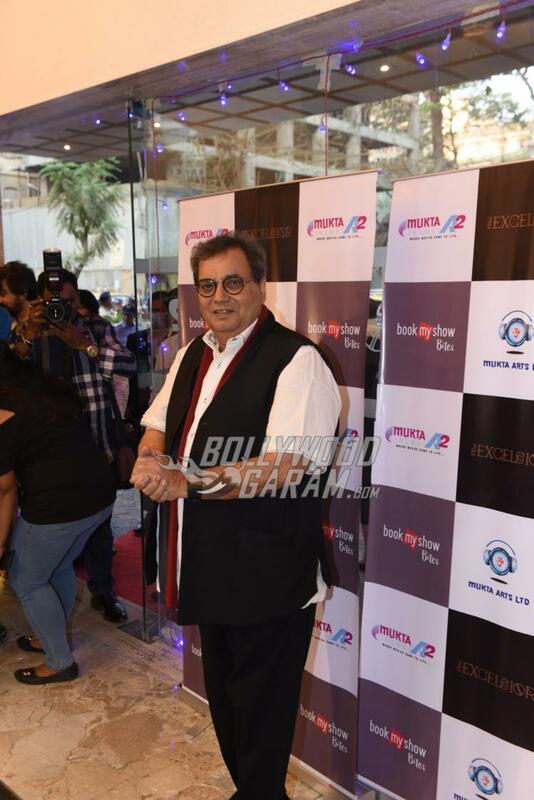 Celebrities from Bollywood attended the launch event of filmmaker Subhash Ghai’s multiplex Mukta A2 Cinemas in Mumbai on February 9, 2017. Apart from Subhash Ghai, the launch event saw the presence of Anil Kapoor, Gulshan Grover, Jackie Shroff, Satish Kaushik, filmmakers Abbas and Mustan and others. 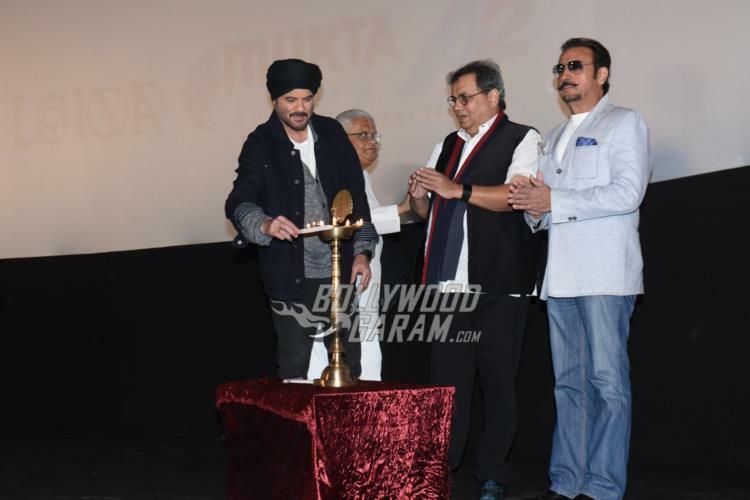 Subhash Ghai, Anil Kapoor and Gulshan Grover lighted the inaugural lamp at the venue. Anil, who is currently shooting for his upcoming movie ‘Mubarakan’, was seen in his Kartar Singh look. The actor sported a turban and casuals and was all smiles for the shutterbugs. Jackie was seen in his usual avatar in a black shirt and trousers. There were fans as well waiting to catch a glimpse of the stars. 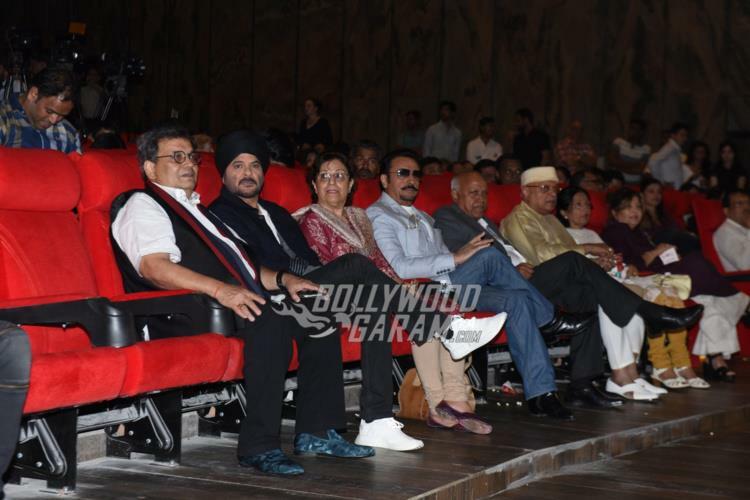 Gulshan Grover appeared in a suit while Abbas and Mustan were seen in their signature white outfits. Anil’s upcoming movie is directed by Anees Bazmee and is jointly produced by Murad Khetani, Ashwin Varde under the banner of Sony Pictures Networks. The movie also stars Arjun Kapoor, Ileana D’Cruz, Athiya Shetty and Neha Sharma in a special appearance. 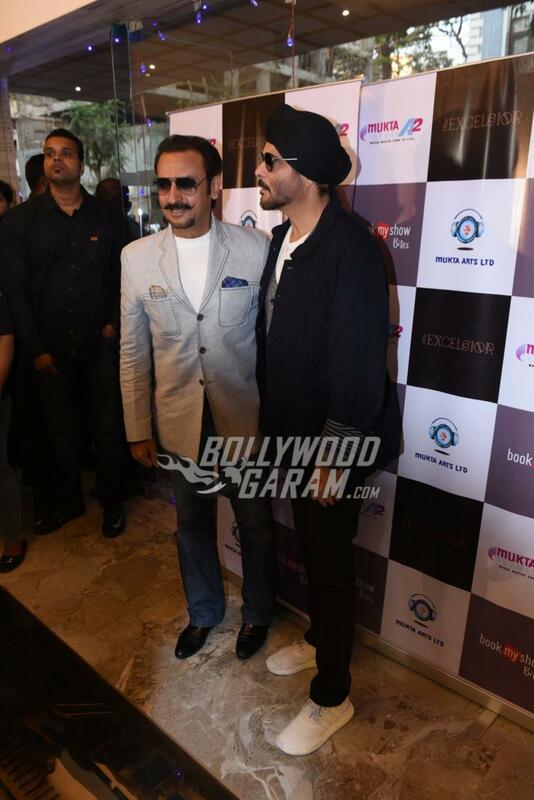 Anil Kapoor posed for the shutterbugs in a black turban, alongside veteran Bollywood bad guy, Gulshan Grover. The theatre itself is on the right side of luxury, with red velvet seats and a fantastic surround sound system. 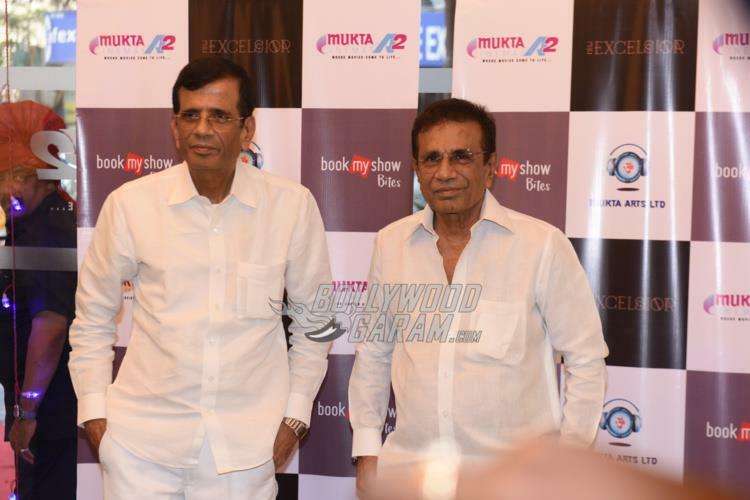 Hopefully, we get to see many Bollywood blockbuster screenings! Customers are going to be very happy and comfortable while watching their favourite flick in theatres. ‘Mubarakan’ is expected to hit the theatres in July 2017.